Since ancient times, aloe vera has been known for its powerful healing properties. 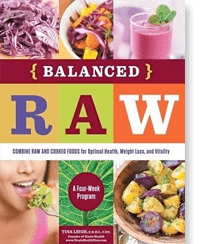 Filled with essential amino acids it naturally delivers immense hydration from the inside out. 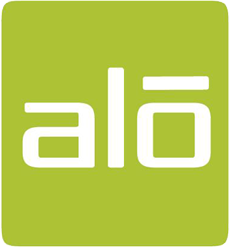 Alo are dedicated to making the best all natural, nutritious and delicious aloe vera drinks around.